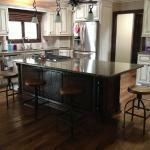 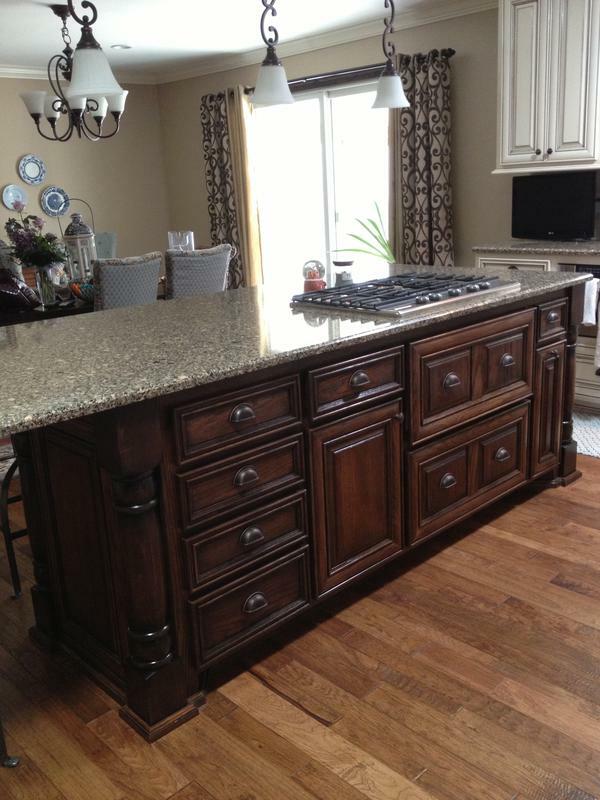 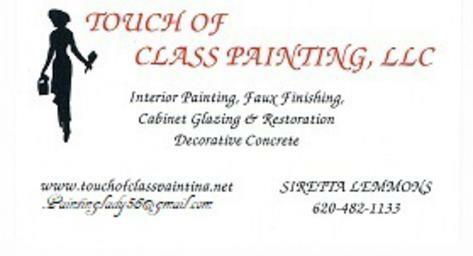 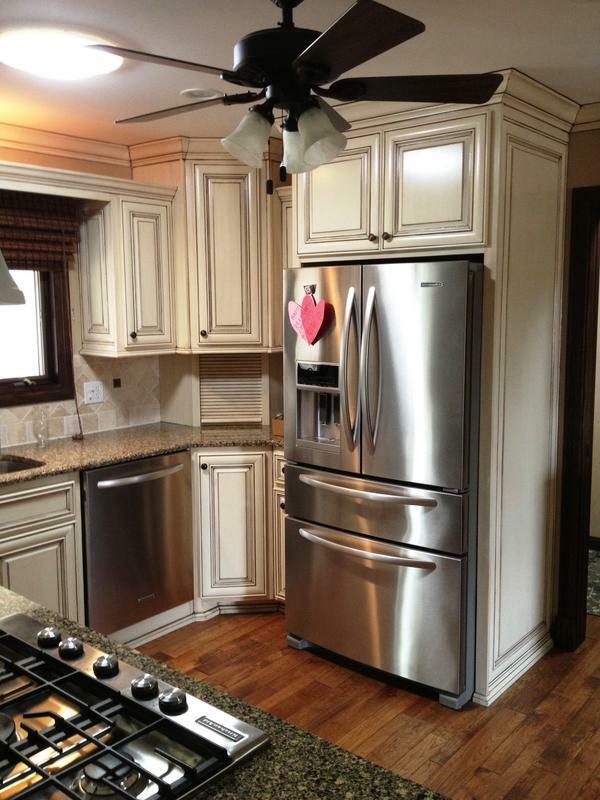 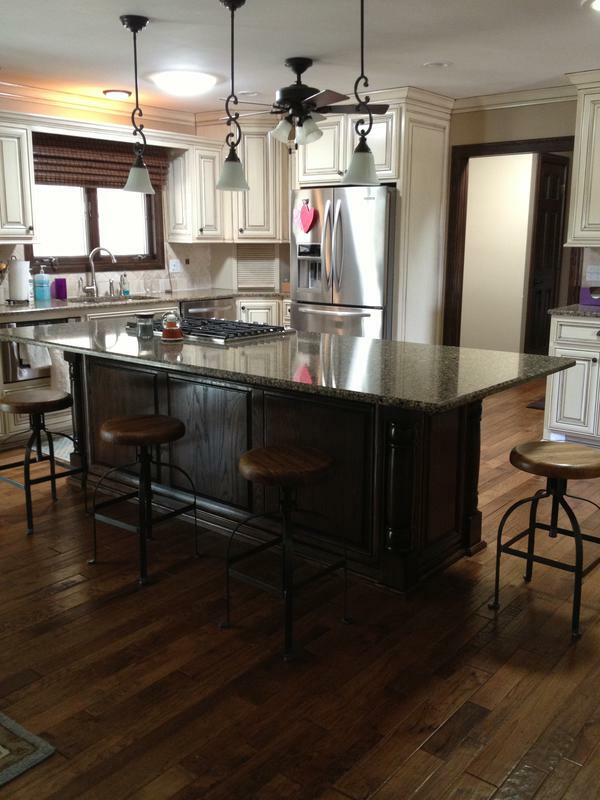 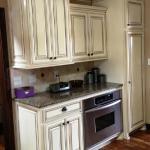 COMPLETE KITCHEN REMODEL - Glaze on paint and glaze on stain. 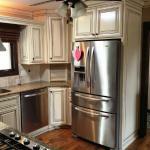 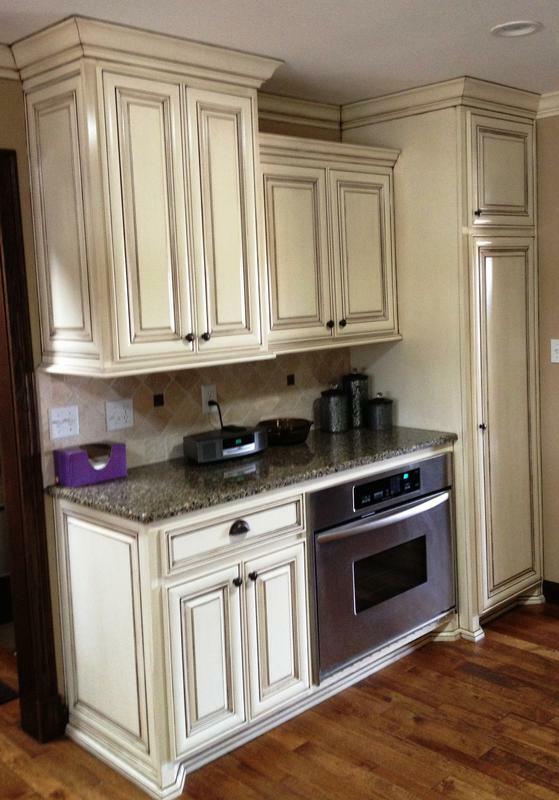 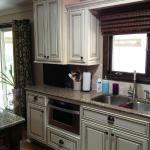 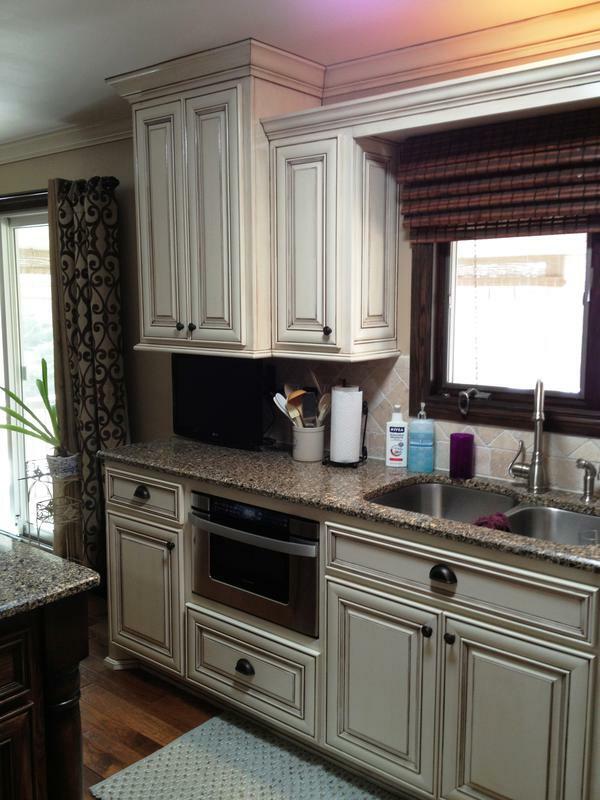 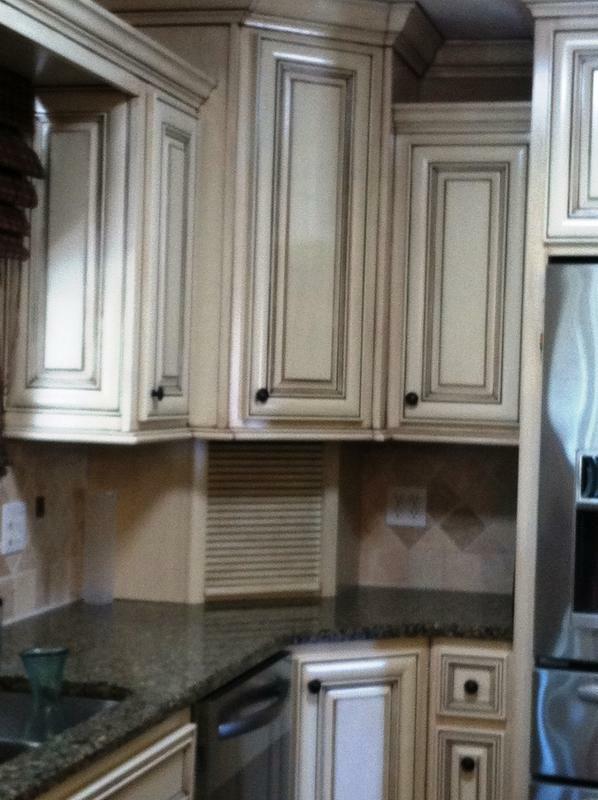 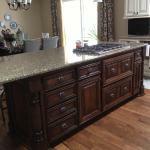 These particular cabinets were unfinished before we started on them. 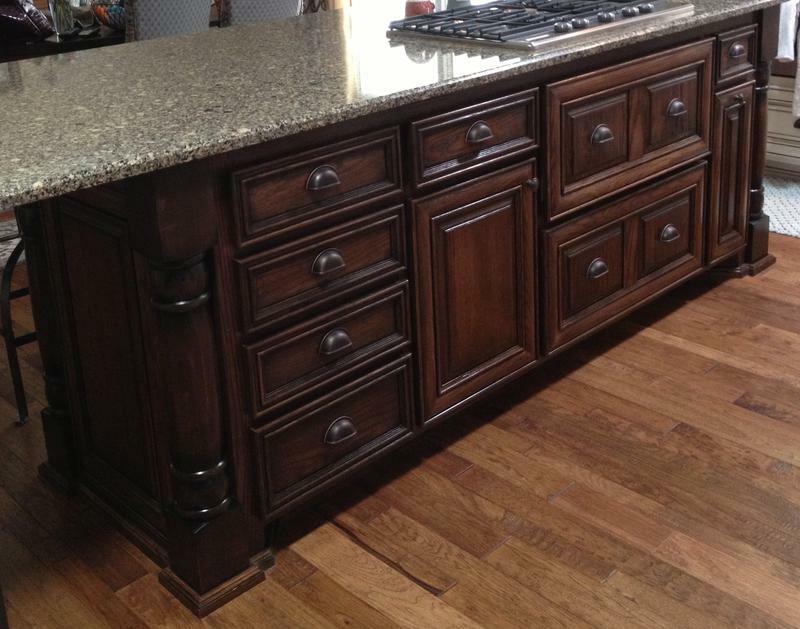 This hutch was a family heirloom. 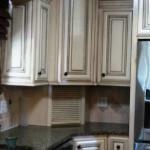 The Great Great Grandfather had started restoring it years ago and then lost his sight. 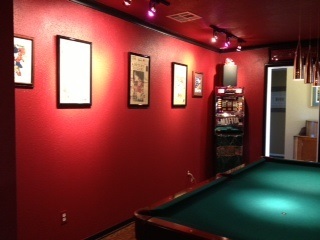 We were able to pick up where he left off and now their precious heirloom is on display in their family owned barber shop. 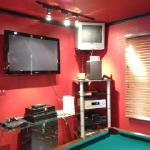 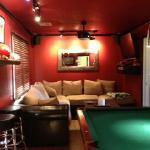 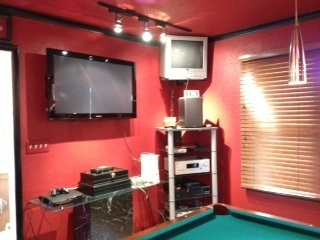 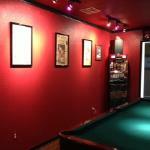 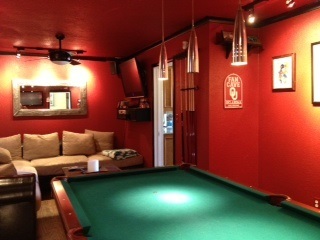 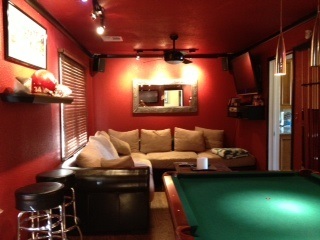 GAME ROOM MAKE OVER - These were white gloss walls with basic walnut wood trim and crown molding before.